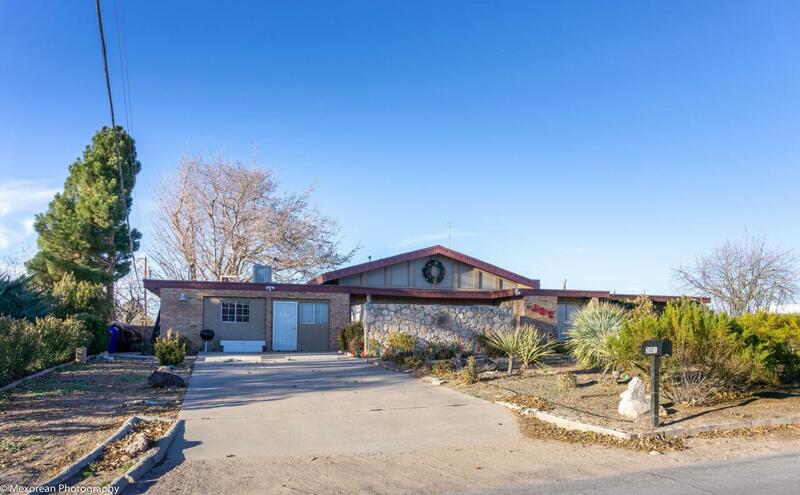 This large home is a must see in the Mesilla Valley. What a warm welcome you receive as you walk into this 2846 sq ft home including two additional attached casitas! 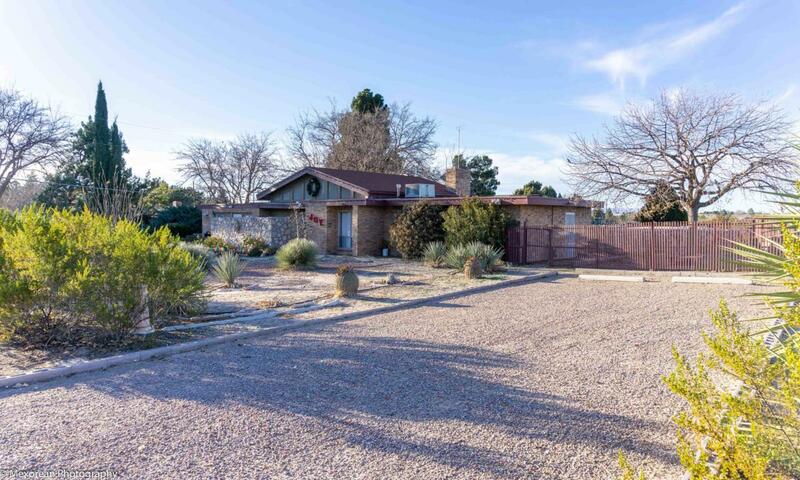 Main home has a large beautiful kitchen with plenty of granite counter space and island. Cozy up to the fire place with a movie or entertain family and friends in the stunning open dinning and living room. With 3 bedrooms in the main home and two bedrooms in each Casita, there is plenty of space for guests. There is ample storage. Be sure to pick up your jaw as you experience the splendid views of the in-ground pool. 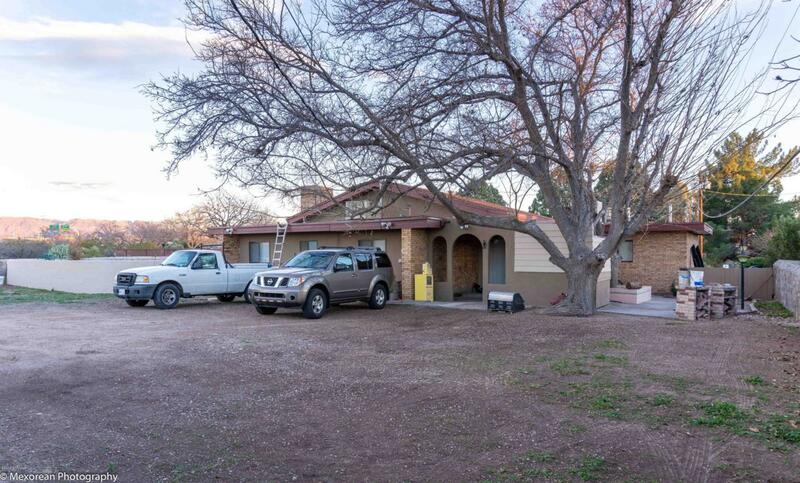 There is a large court yard in back with a detached storage/workshop with 3 carport attached. End your day outside on the covered back patio. 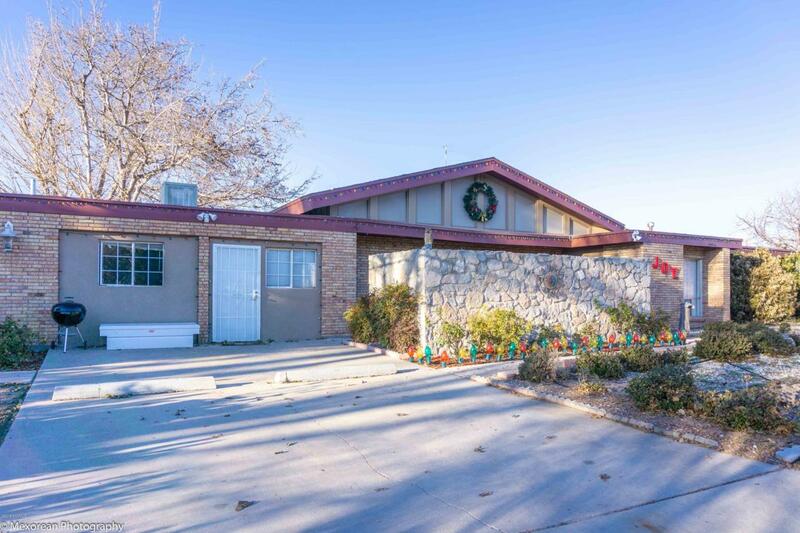 This home is close to the university and has plenty of space for a large family! Come have a look at this beautiful home and see for yourself.